SHINE provides electro-mechanical assembly services for subsystem and full system assembly (box build). 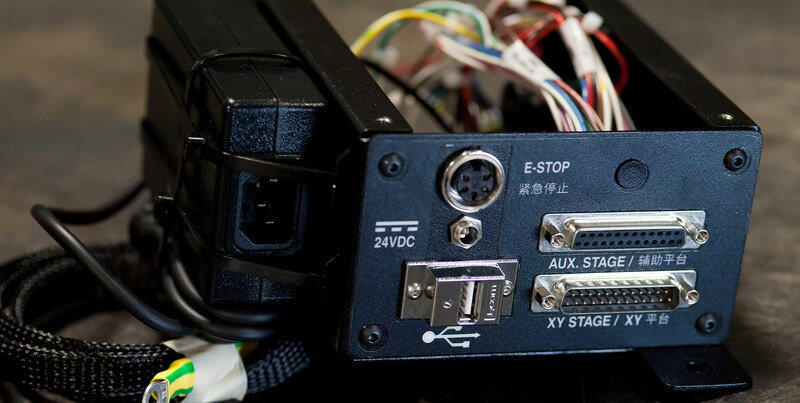 Our capabilities include design assistance, component sourcing, prototyping, and production. 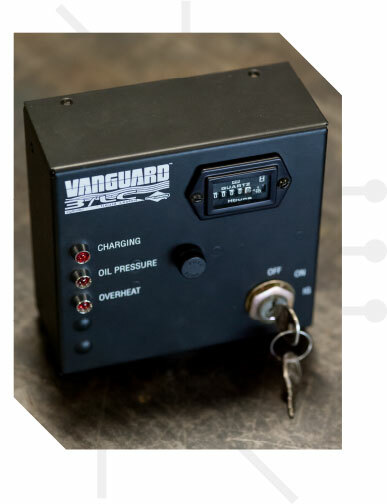 With our just-in-time manufacturing capabilities, we can even build your electromechanical assemblies on demand from parts in our inventory. Do you need design assistance for electro-mechanical assemblies? SHINE can help you with important design for manufacturability (DFM) tasks. 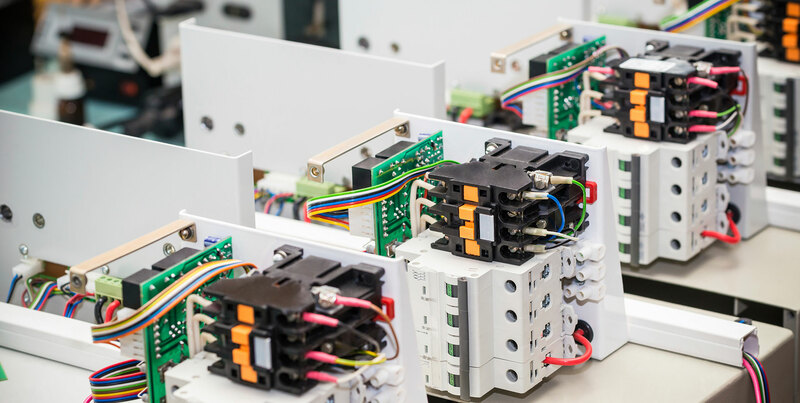 Our experts can also help you to upgrade, redesign, re-evaluate, or modernize existing electro-mechanical assemblies in order to improve performance and reduce manufacturing costs. DFM is especially important because it involves a series of related decisions during the development process that ultimately support electro-mechanical assembly. For example, DFM can mean reducing the number of components or fasteners, finding innovative ways to use a single part for multiple functions, or helping with component sourcing and material selection. In addition to design assistance, SHINE can help you with component sourcing. Through parts sourcing and inventory management, we don’t just strengthen your supply chain. We add value to your operations. Kitting, quality control testing, vendor selection, and billing are also ways that we help you to achieve cost-saving efficiencies. 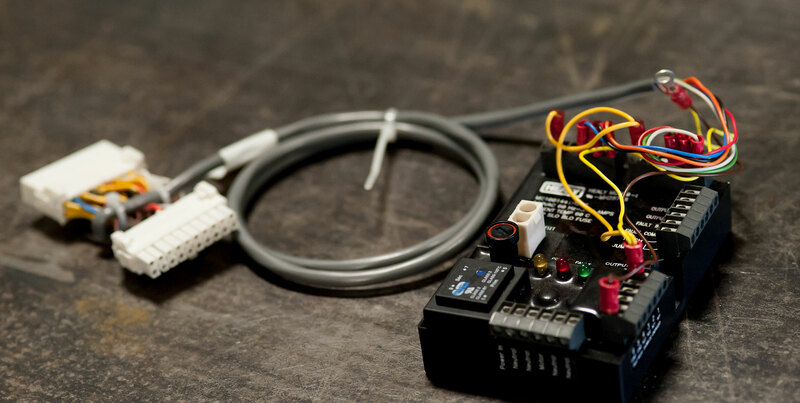 Electro-mechanical assembly from SHINE also includes prototyping so that you can test product features and capabilities prior to full-scale manufacturing. Then, based on your production requirements, SHINE can manufacture and deliver the electro-mechanical assemblies that you need on-time and on-demand. Do you have questions about electro-mechanical assembly? Did you know SHINE also provides custom cable assembly and wire harnessing services? Whether you’re ready for a quote or have a question about your specific application, we’d like to hear from you.